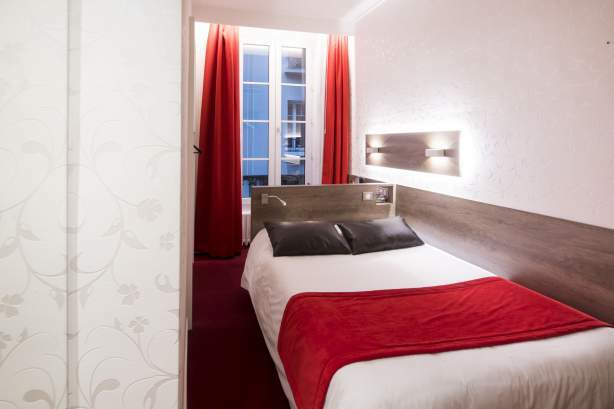 The Single rooms are ideal for your stay in Lyon, especially for business trips. 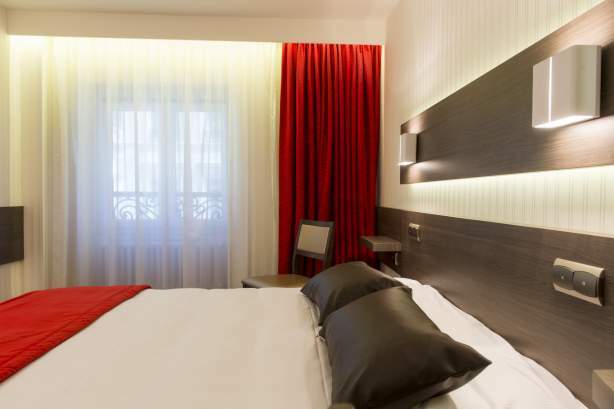 These rooms, with a single bed, offer guests high-quality comfort. 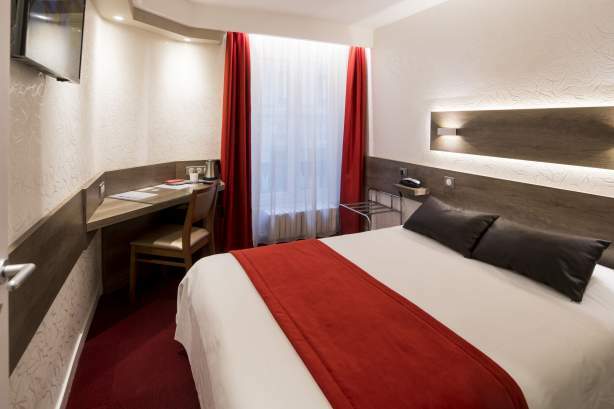 The fully equipped and spacious rooms will ensure your stay is a pleasant one. You will be won over by their warm and welcoming atmosphere. 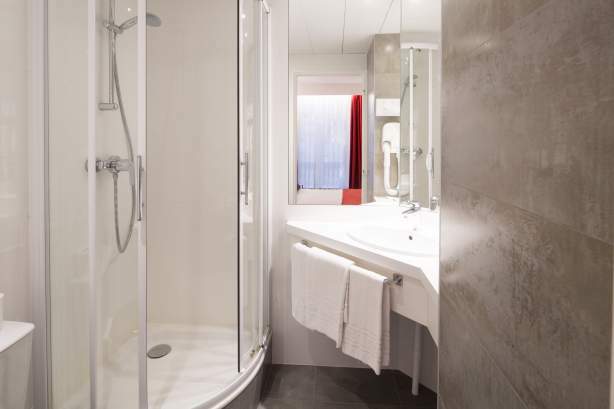 The en-suite bathrooms are equipped with either a bath or shower.